Rain Crow, the new album from Tony Joe White, is out everywhere today. American Songwriter offered some early praise in their review. At 73, White has nothing left to prove but still illustrates there is plenty of fire in his belly in these 10 evocative tracks, all of which make “Polk Salad Annie” sound like a nursery rhyme in comparison. Ageing only makes him tougher, gruffer and even less prone to commercial considerations than he has been, which wasn’t much to begin with. 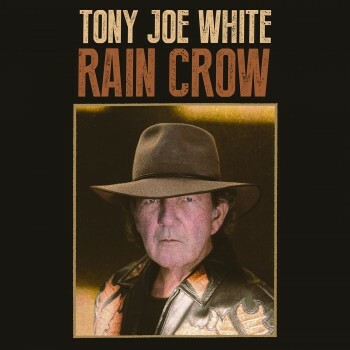 For fans that have stuck with him for the decades-long ride, Rain Crow is yet another stunning example that Tony Joe White’s uncompromising, often ominous vision, shows no signs of diminishing. 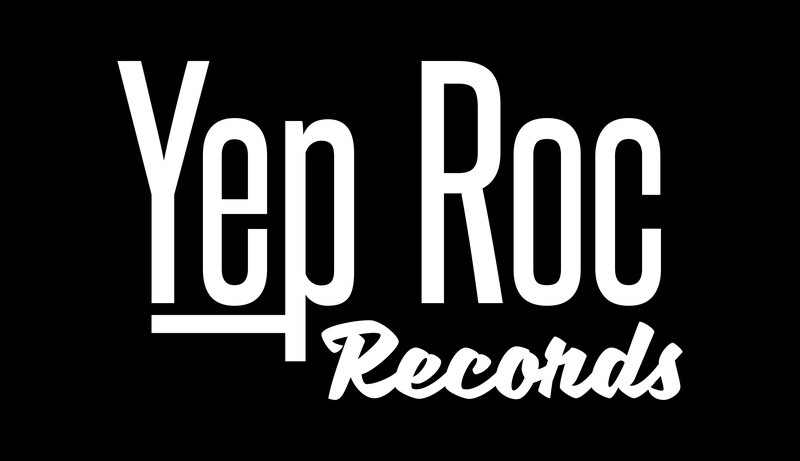 Buy Rain Crow on CD/LP in the Yep Roc Store, or download/stream on Spotify/Apple Music/Google Play and more.